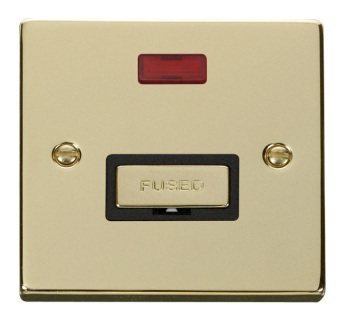 Click Victorian Polished Brass 13A Fused ‘Ingot’ Connection Unit with black or white inserts. 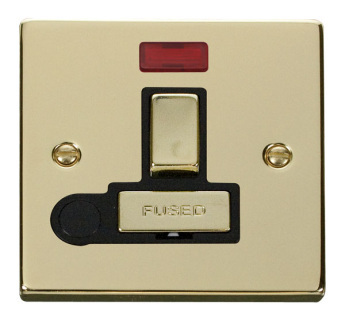 Click Victorian Polished Brass 13A Fused ‘Ingot’ Switched Connection Unit With Neon with black or white inserts. 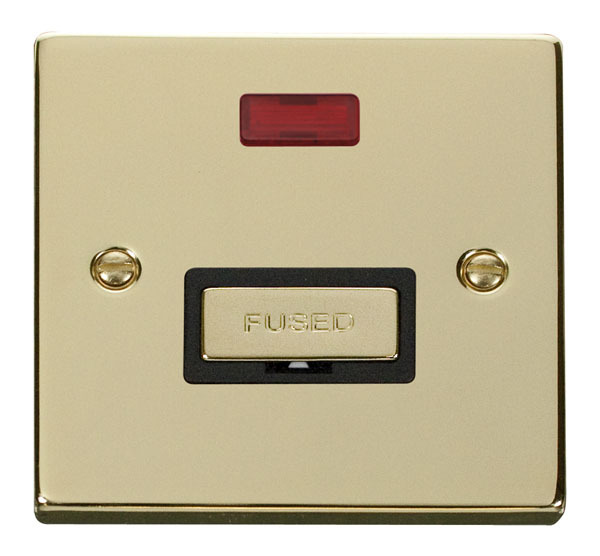 Click Victorian Polished Brass 13A Fused ‘Ingot’ Connection Unit With Neon with black or white inserts. 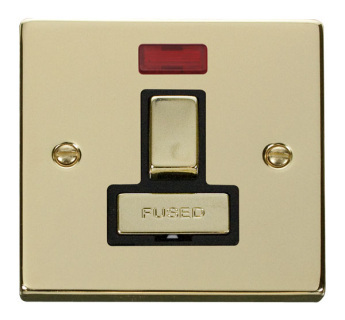 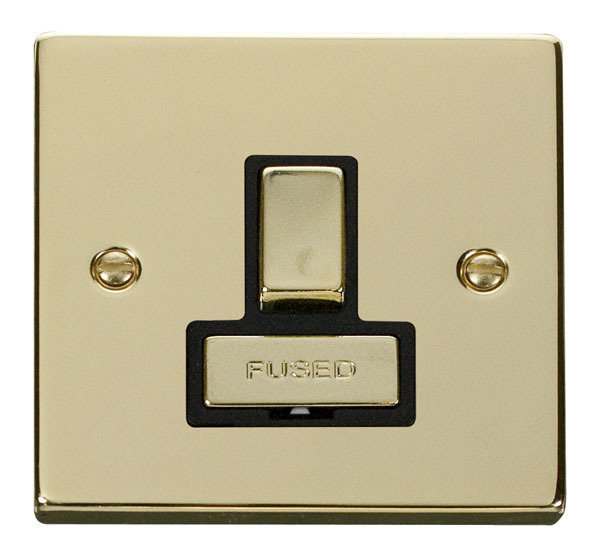 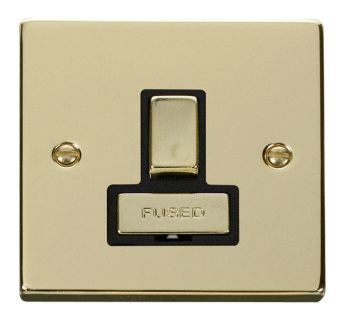 Click Victorian Polished Brass 13A Fused ‘Ingot’ Switched Connection Unit With Flex Outlet with black or white inserts. 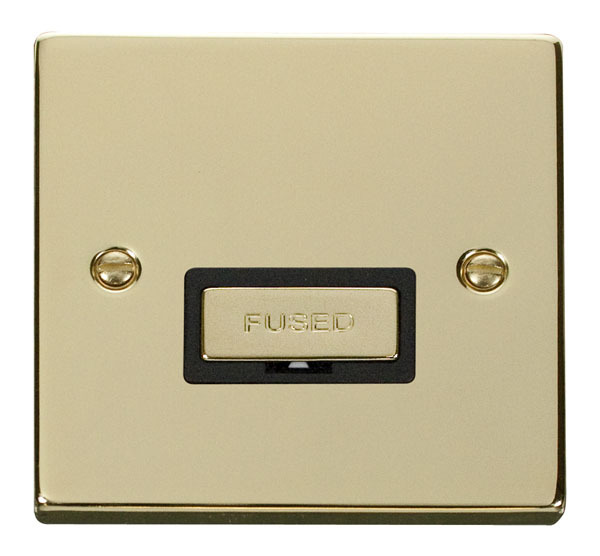 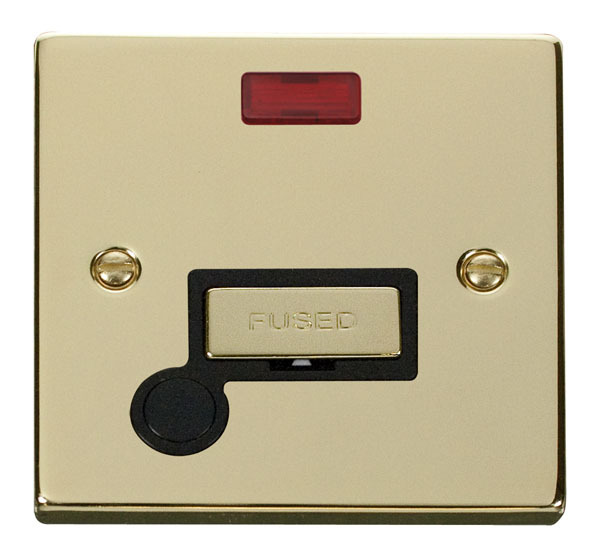 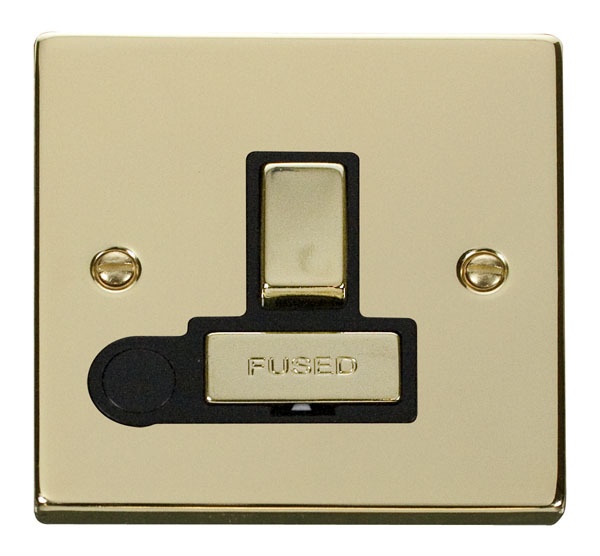 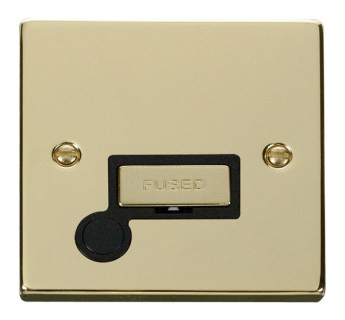 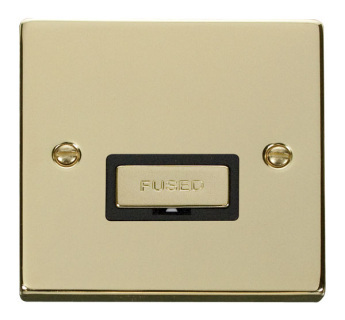 Click Victorian Polished Brass 13A Fused ‘Ingot’ Connection Unit With Flex Outlet with black or white inserts. 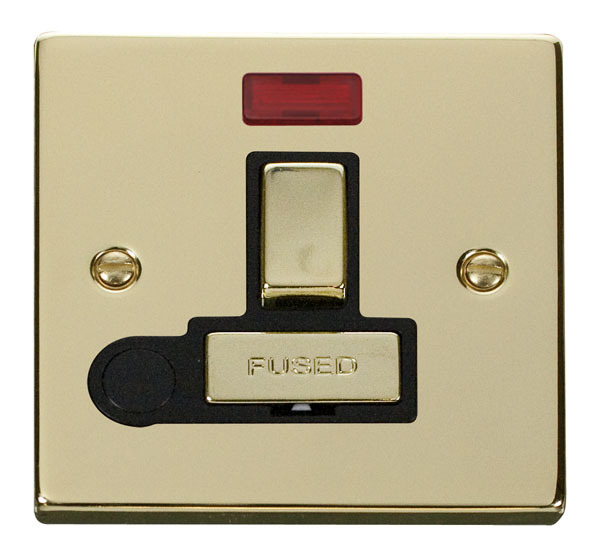 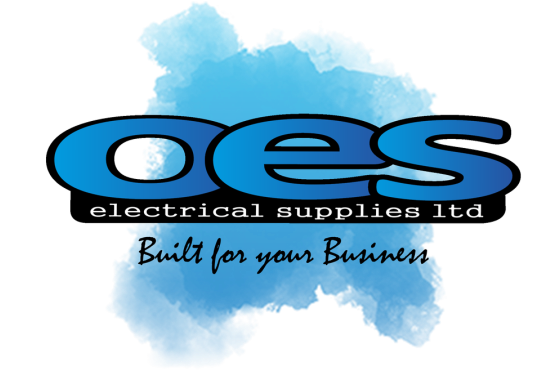 Click Victorian Polished Brass 13A Fused ‘Ingot’ Switched Connection Unit With Flex Outlet & Neon with black or white inserts. 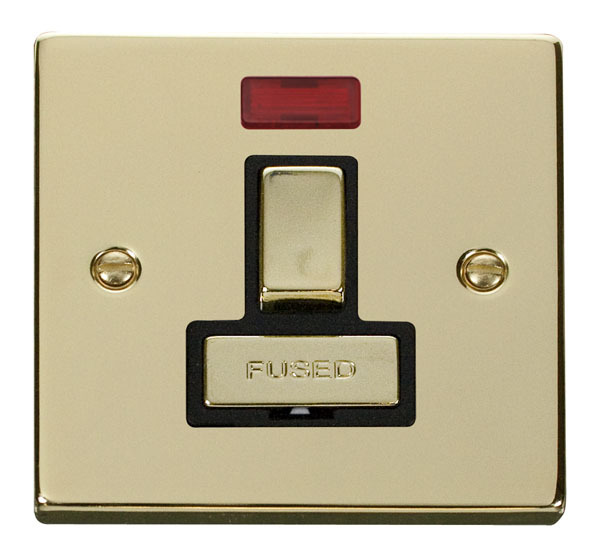 Click Victorian Polished Brass 13A Fused ‘Ingot’ Connection Unit With Flex Outlet & Neon with blackor white inserts.